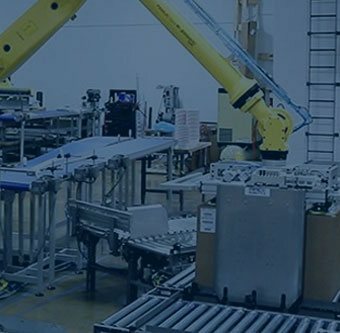 MMCI Robotics provides turnkey robotic systems from design and installation to ongoing support and maintenance. 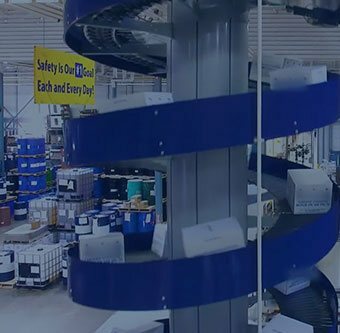 We increase product throughput, maximize plant efficiency, and improve quality with a focus on safety and ergonomics. 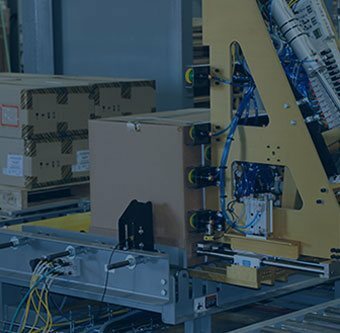 We specialize in developing complete and intelligent solutions that seamlessly integrate with existing software and controls including upstream and downstream equipment. 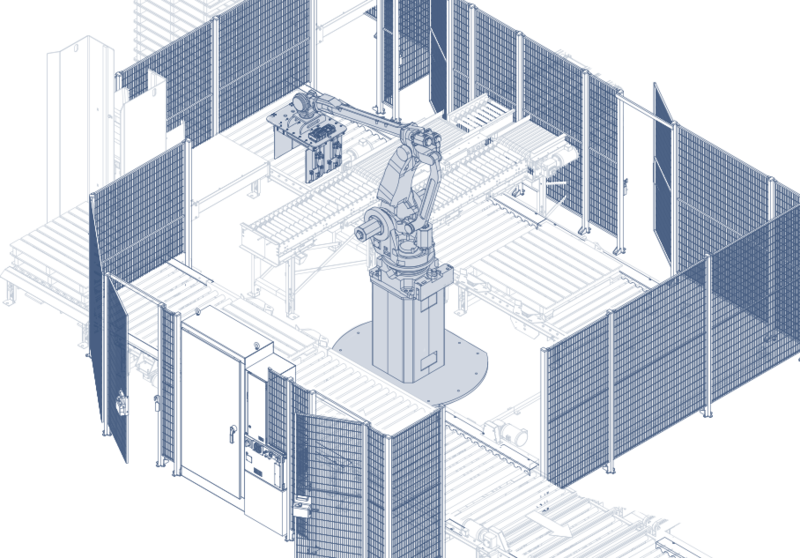 Using 3D modeling, simulations and prototypes, we design your robotic cell with application-specific end-of-arm tooling, automated dispensing systems and integrated controls. 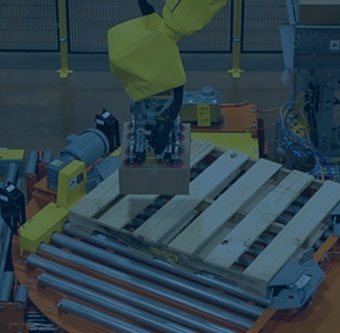 See how our design and engineering teams utilized their extensive experience and knowledge to solve these challenging problems. 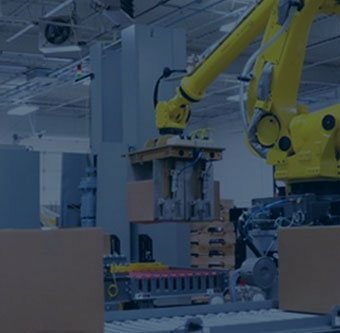 We model your solution, using your products and space requirements, in our Robotics and Automation Technology Center to advance assembly and streamline integration. 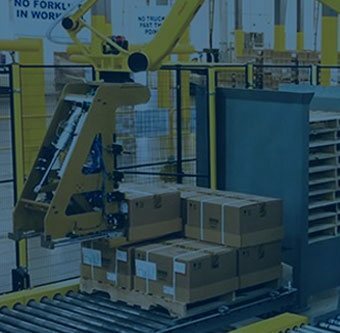 We work with many of the leading companies in the world across a variety of industries to deliver material handling solutions worthy of global leaders.